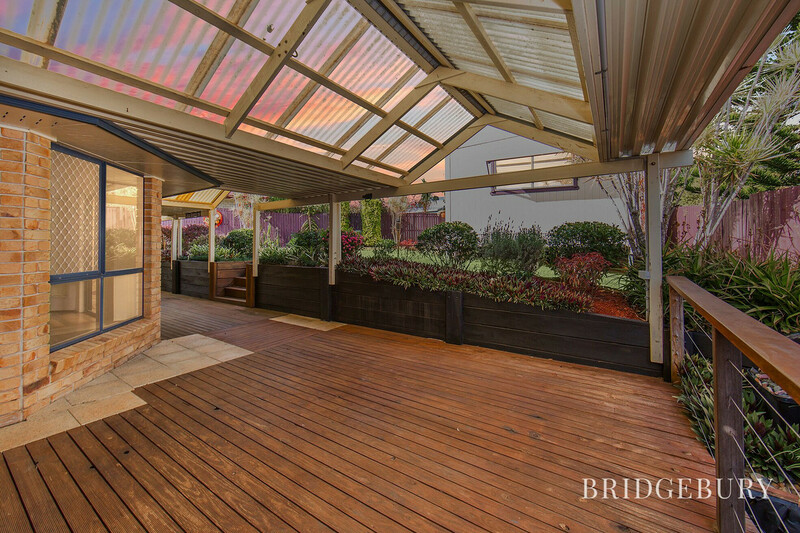 This beautiful family home is framed by manicured, low maintenance gardens and is complimented by a spacious covered outdoor living area with timber decking that wraps around the rear of the home. 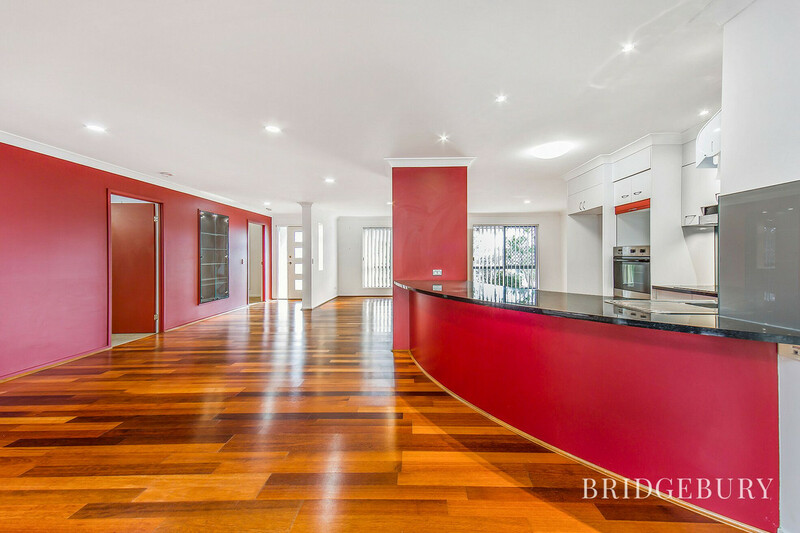 Stepping inside, you are greeted with a large combined living/dining area, featuring air conditioning, timber floors and a beautiful built in display cabinet. 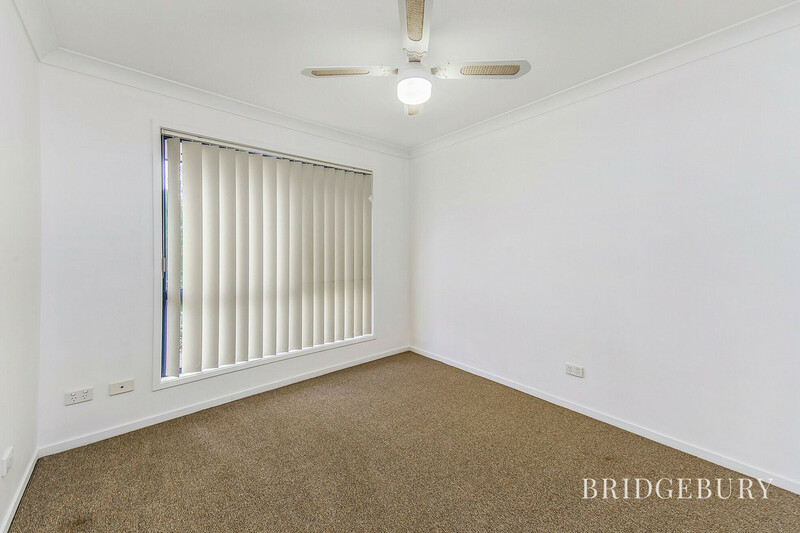 The bedrooms are ample in size, with ceiling fans and built in robes. 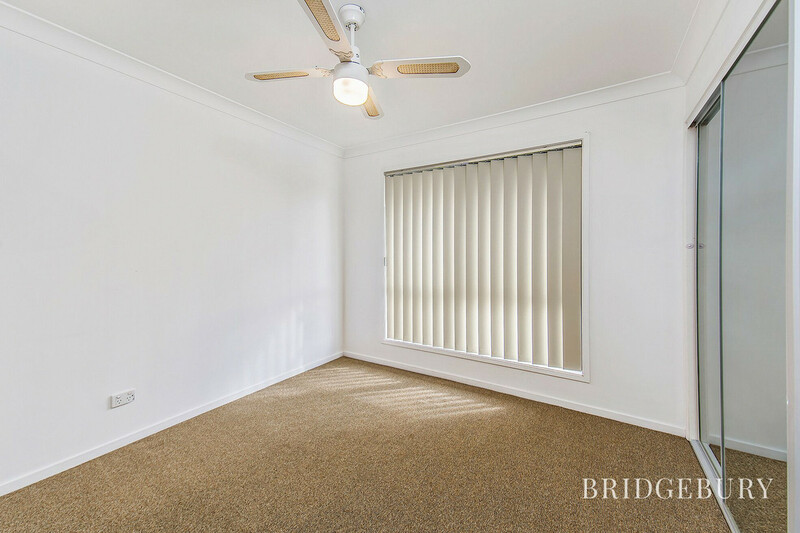 The spacious master bedroom features air conditioning, walk in robe and an ensuite with a separate beauty bench and storage. 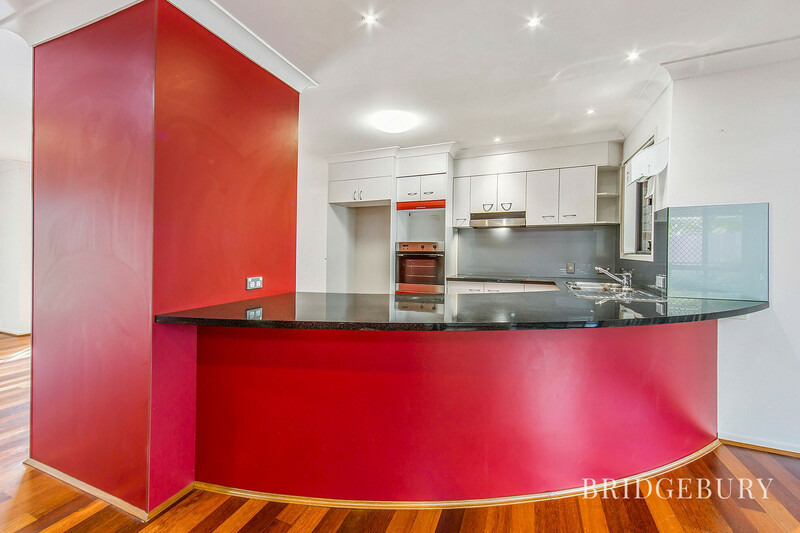 The kitchen features good bench space, an induction cook top, dishwasher and all of the facilities required to whip up the family meals. 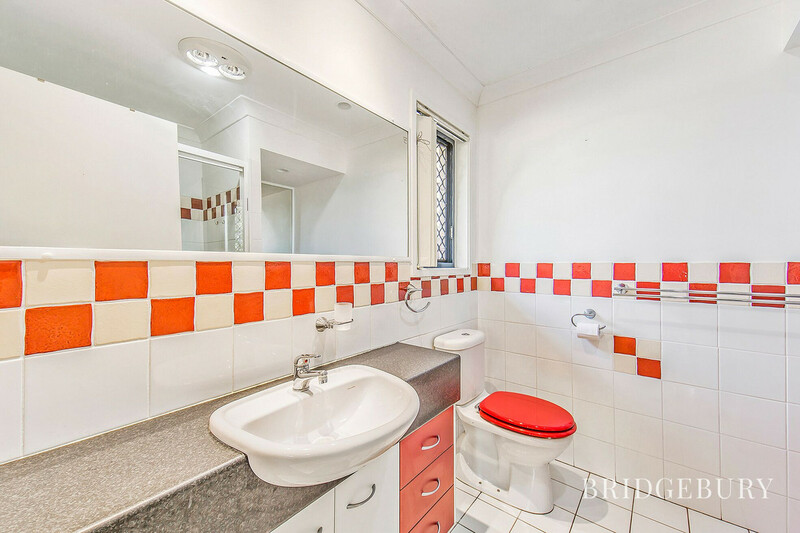 The separate laundry has loads of bench space and storage, a feature that is no longer common in newer builds. 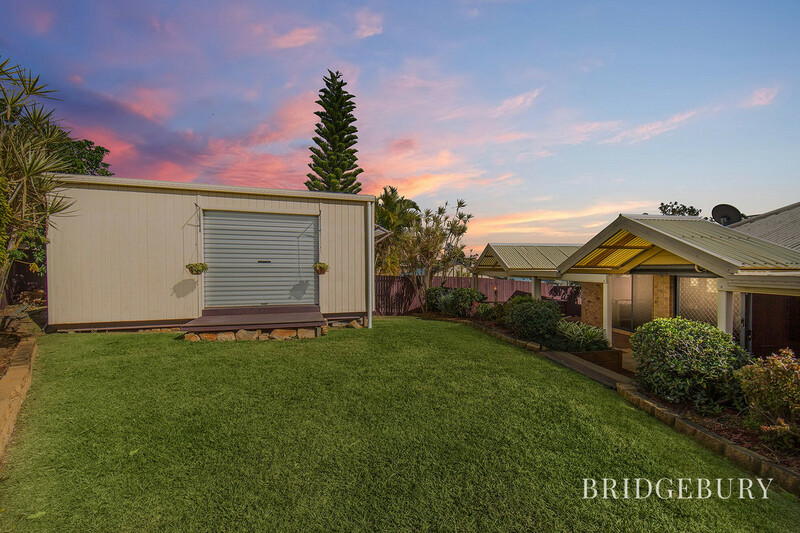 A large storage shed and separate garden shed at the rear of the property, both powered, provide storage options for all your toys. 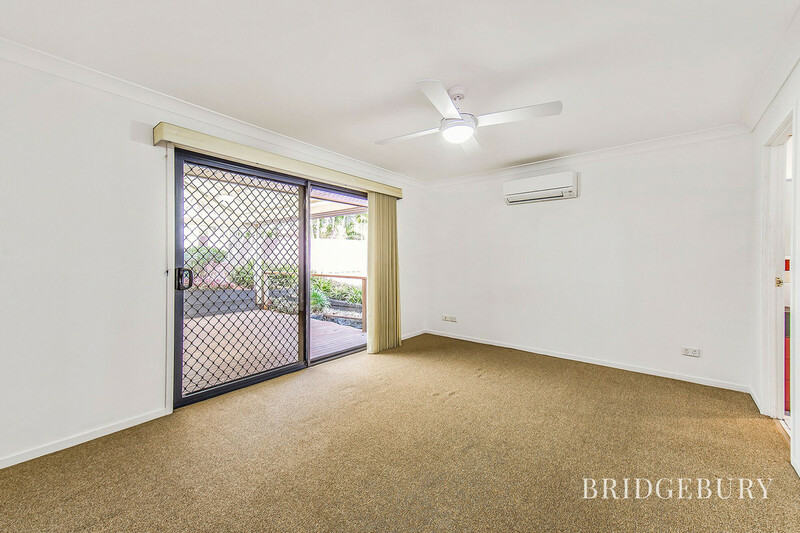 The double garage with rear roller door allows easy access to the back area. 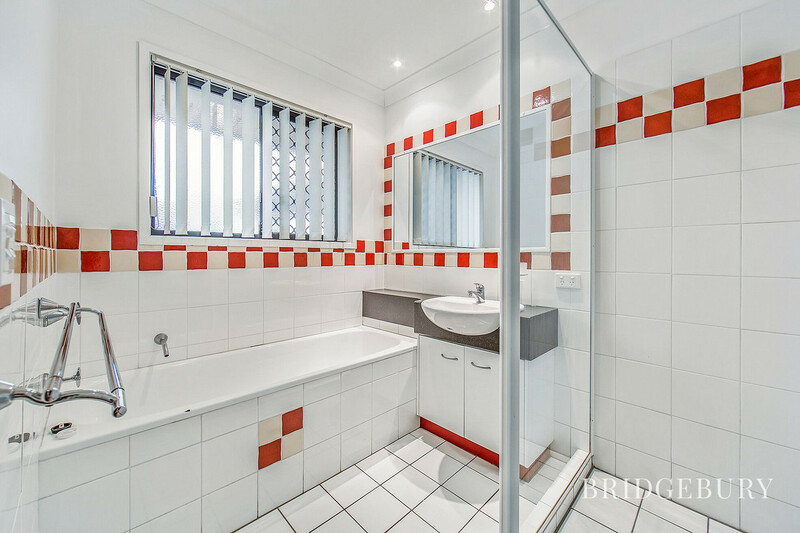 Park your trailer or further vehicle in the separate carport beside the garage. 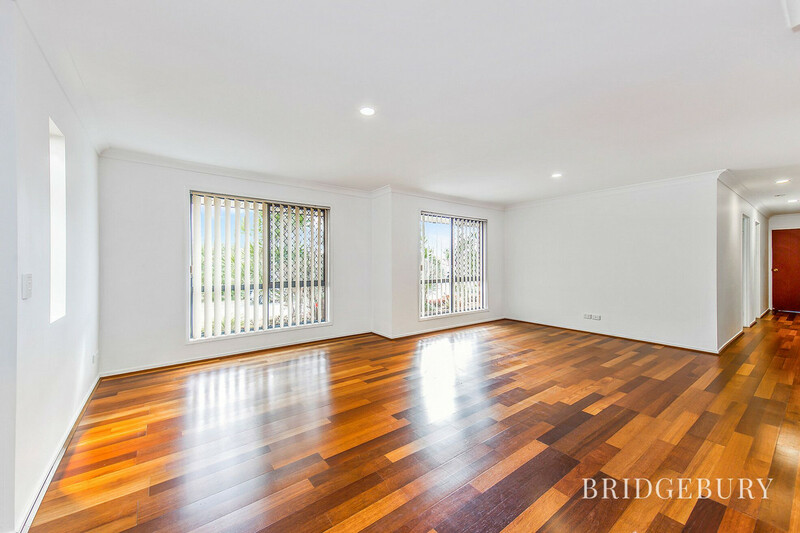 This property has so many features, indoor and outdoor; 6.6kw solar power, air conditioning, induction cook top, water tank, security screens throughout, NBN and Foxtel. 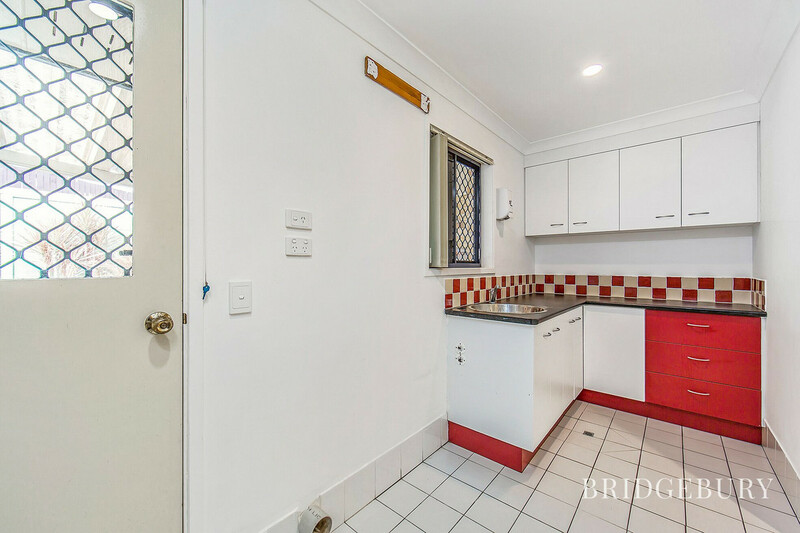 Located in a quiet cul-de-sac in the Narangba Valley schools catchment area, 5 minute drive to the M1, close to shops, bus and train. 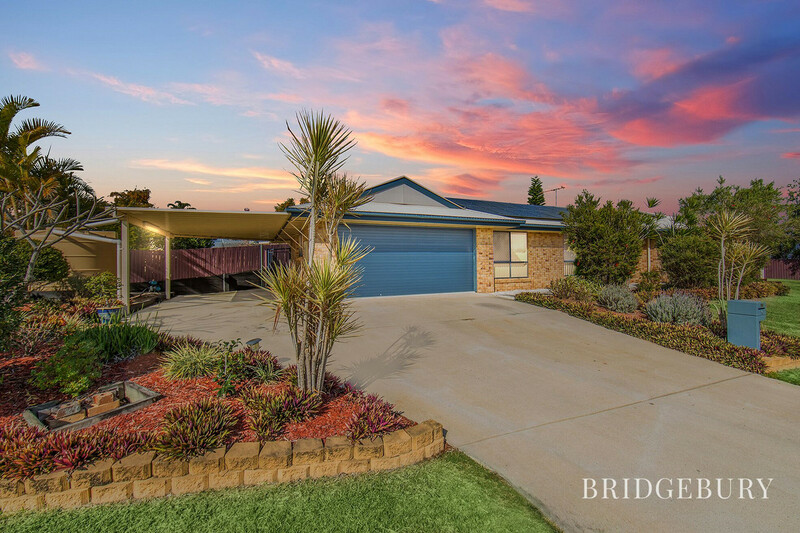 This home has been exceptionally well cared for and is looking for it’s new family to call it home.